Igor Borisov is also very active in the StrelokPro ballistic user group on FB and responds with changes very rapidly - love it! Miserable to Change bullets or cartridges. 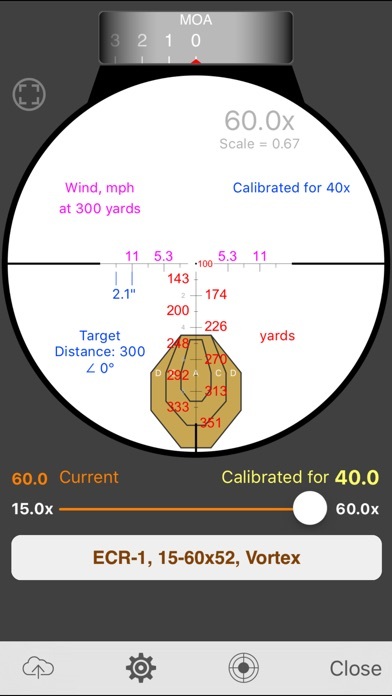 I need the Leupold Mark 5hd moa impact 60 reticle. Anyway y’all could make that happen? 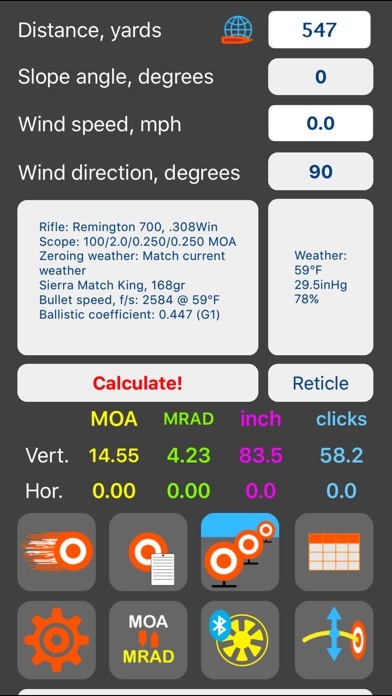 This is a fantastic app but you keep missing one of the key Primary Arms reticles in your updates. 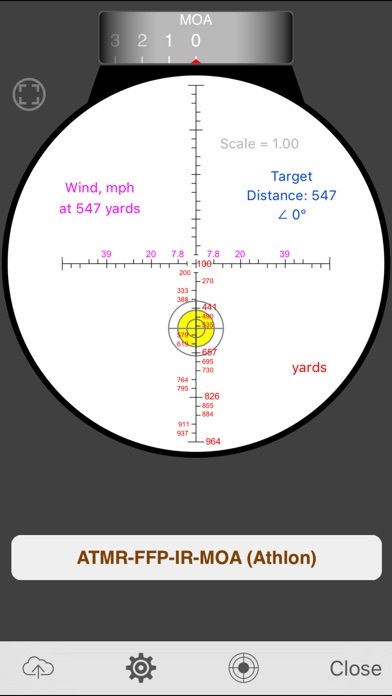 Please add the ACSS HUD DMR 3-18 in 5.56. Приветствую. Когда будит добавленна или планируется ли вообще schmidt bender horus h59? Заранее спасибо. Very easy to use for a first timer after reading the guides on the web page. 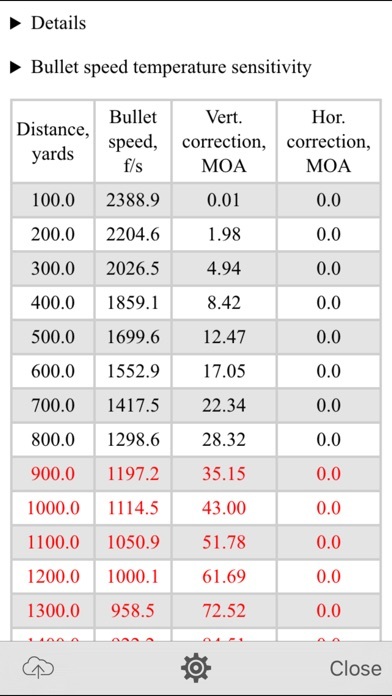 Calculations are dead on out to my longest range of 1000 yards using data from a Kestrel 4500. 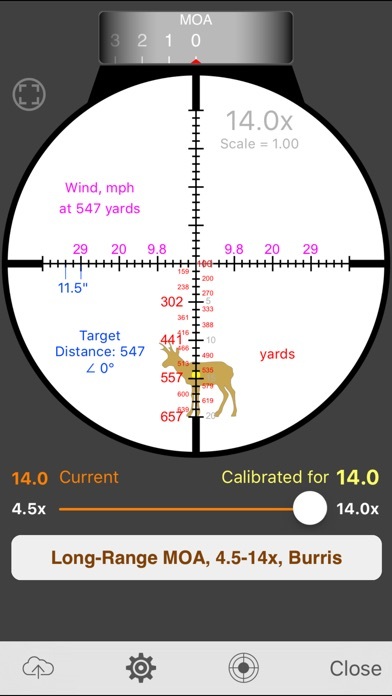 Excellent app both centerfire an rimfire! I was first introduced to the program through a friend in the special operations community. Before everyone had a Kestrel this was the go to program. I bought a Kestrel. It stays in the gun safe because it is $650 I use this program everywhere I go I have now started using them on all my shooting matches it is always within .1. I downloaded the app and was playing around with it. Had a question regarding some settings and emailed Igor. They addressed my issues and responded incredibly fast via email. Great customer service! Would highly recommend!